Since opening our doors to patients back in 2016, Beech Tree Dental Care has been a leading Dental Clinic for patients in the Dunblane area. We care about the satisfaction of our patients and guarantee top-of-the-line dental services. At Beech Tree Dental Care, we are committed to providing you and your family with exceptional care in a compassionate and friendly environment. 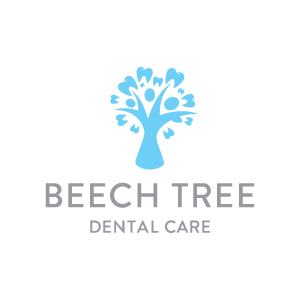 Located just a few minutes’ drive from the train station, Beech Tree Dental Care always strives for the highest quality of care, making sure you always feel welcome and at ease. Whether you’re coming in for a simple check-up or a more complex treatment regimen, our dedicated team of health practitioners has the skills and resources to manage all your health needs. 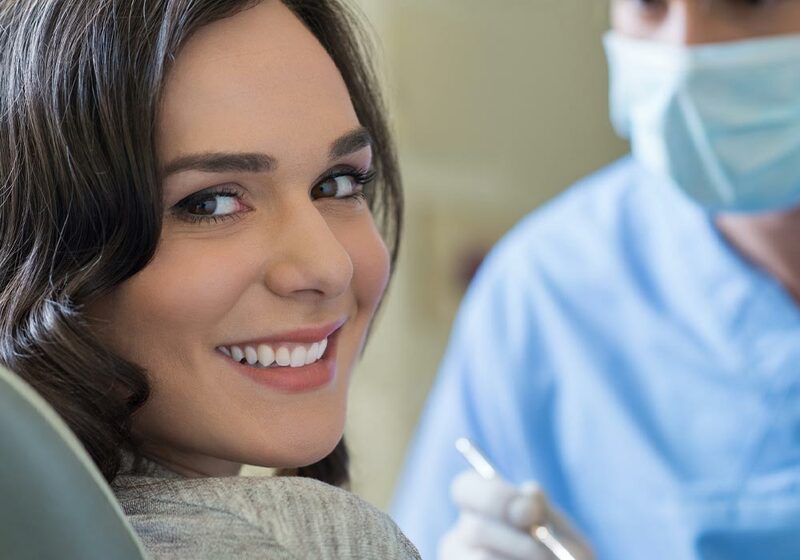 We offer a wide range of dental treatments – from routine dentistry to teeth whitening, hygienist appointments, tooth extraction, bridges and dentures. Whatever your needs, the team at Beach Tree Dental Care will go out of their way to make sure you leave the practice feeling better than ever before. We offer both private and NHS patient care and are delighted to be welcoming new patients to our practice. If you would like to register, please get in touch by calling us on 01786 439270 and one of our friendly team will be more than happy to assist you.